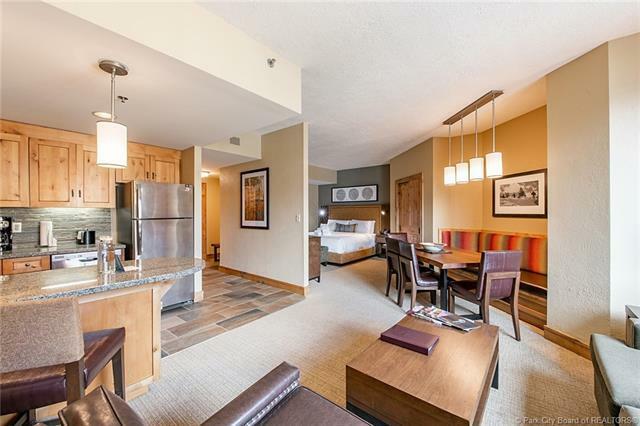 Beautiful Grand Summit Deluxe unit recently renovated and fully furnished. 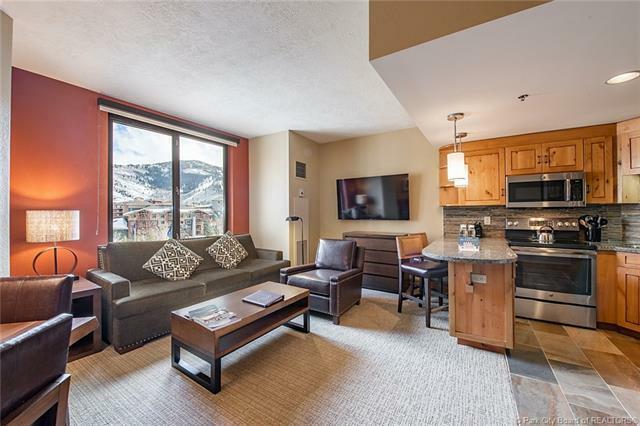 This turn key Quarter 4 spacious unit is in the perfect location in the center of the Canyons Village Park City Resort. 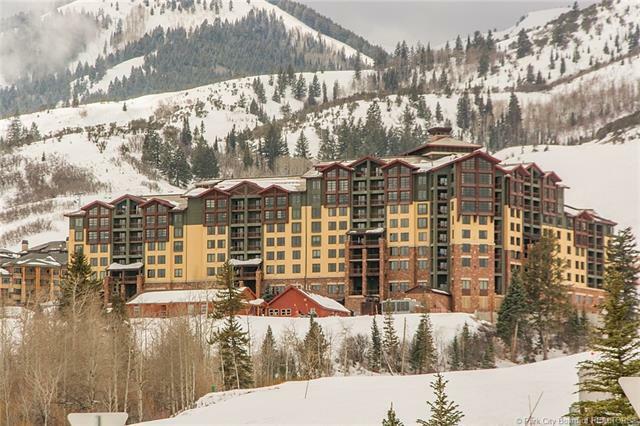 Ski-In /Ski-Out Access to America's largest ski resort with skiing and snowboarding right at your doorstep. In summertime, it's golf right at your door! Enjoy this 13 week quarter share property throughout the year. 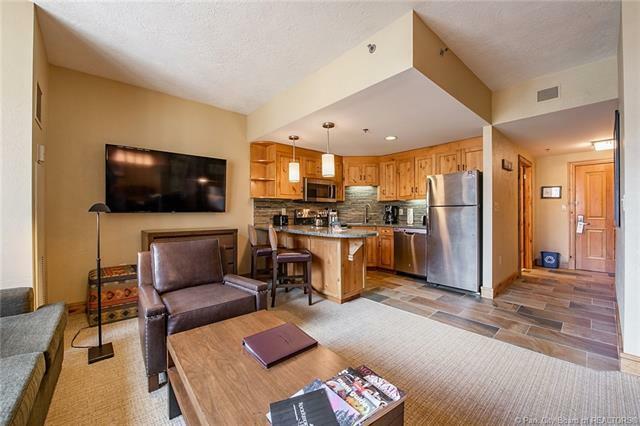 The amenities include 24 hour front desk, pool/hot tub, full service spa, steam room, owner's lounge, fitness center, restaurants, shuttle service, ski check in, underground heated parking garage and much more. This is a great opportunity to enjoythe Park City Lifestyle all year round with all the great activities. This is a must see!